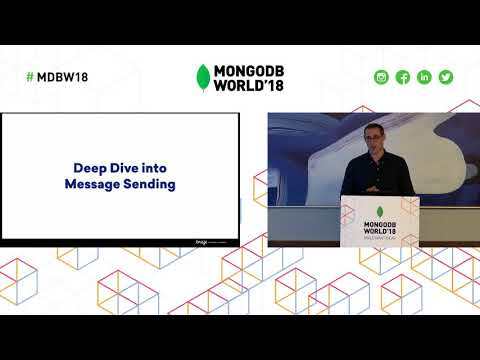 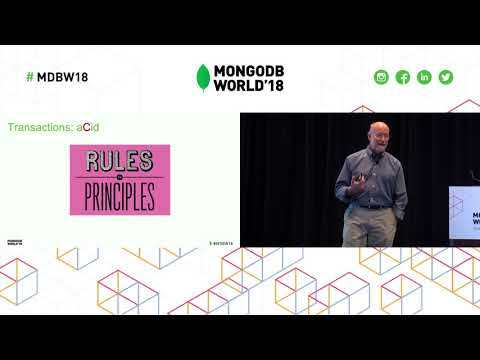 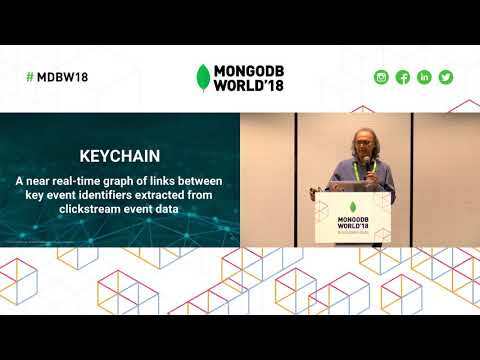 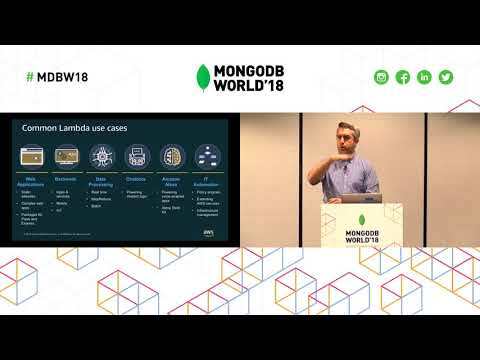 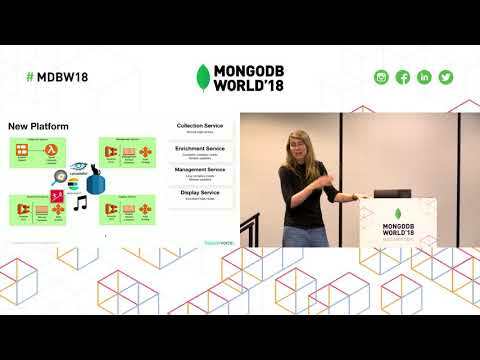 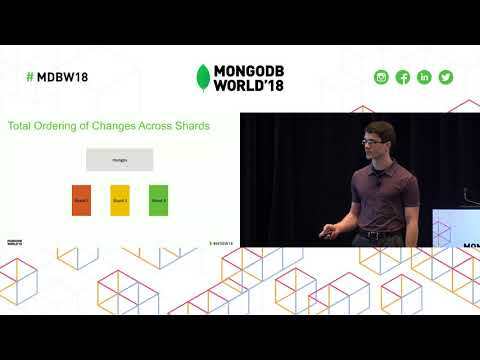 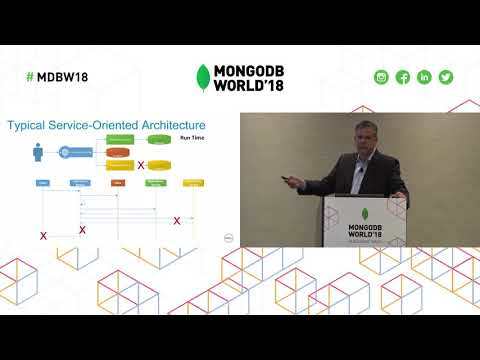 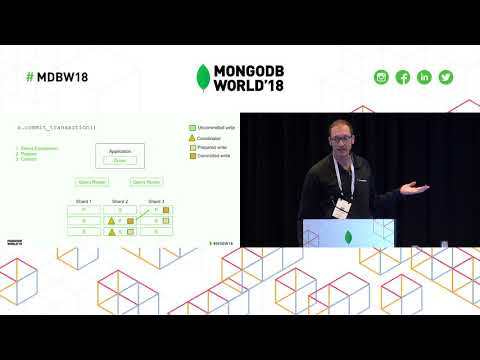 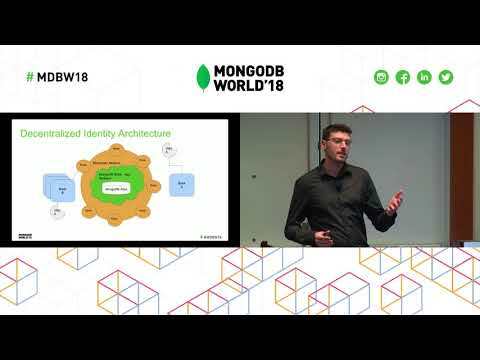 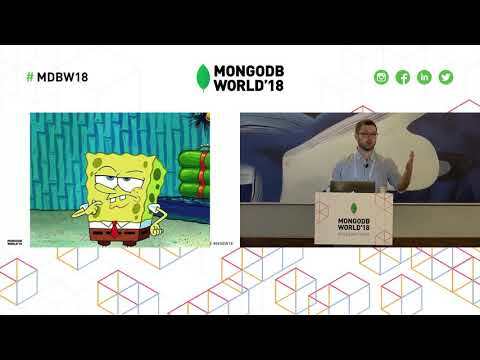 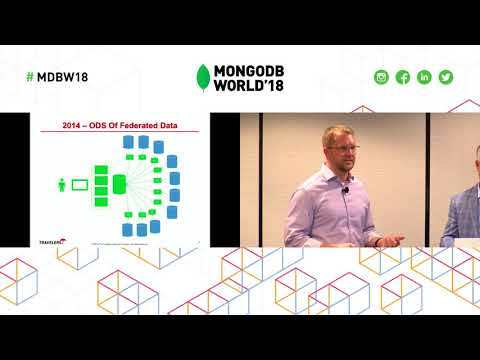 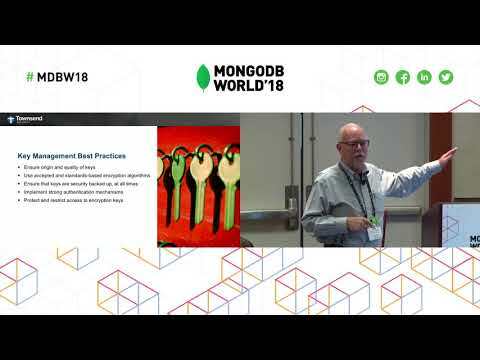 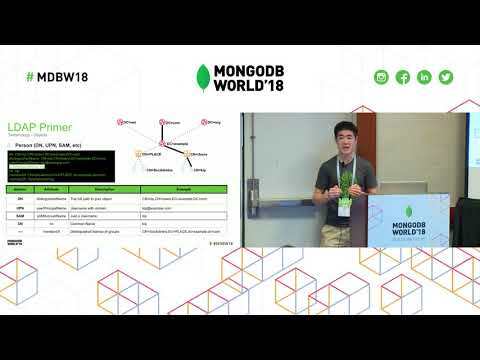 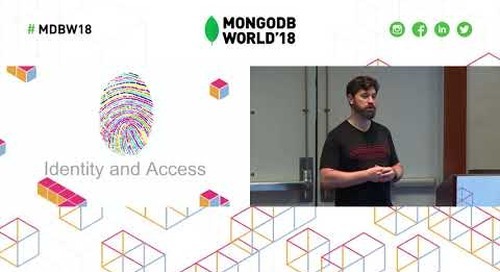 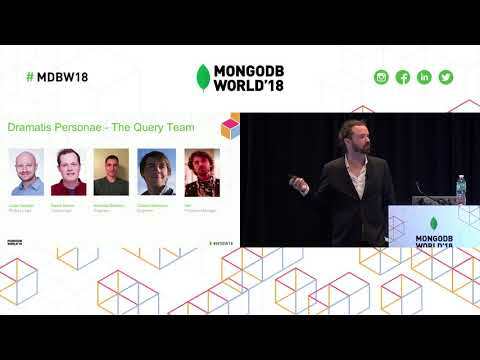 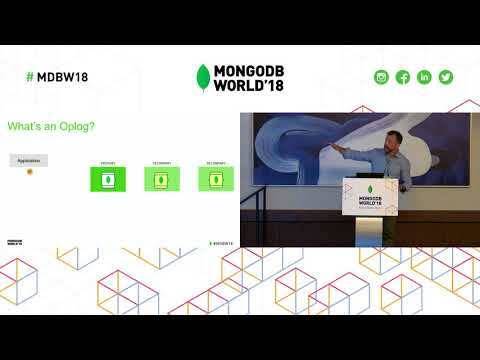 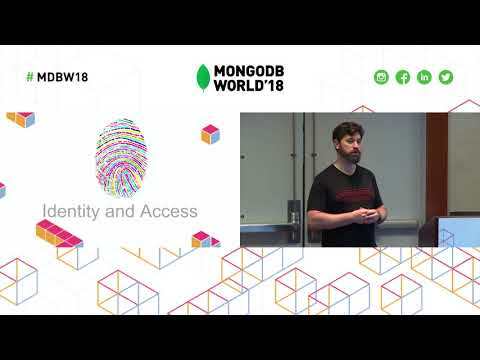 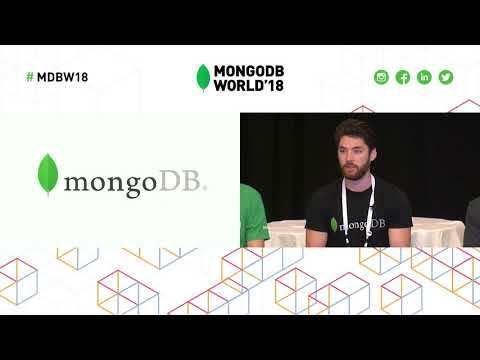 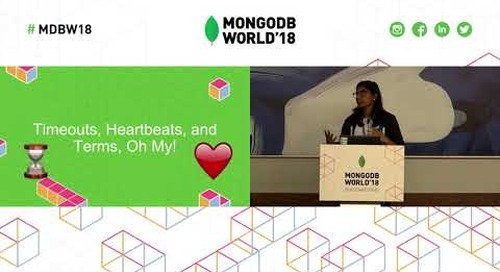 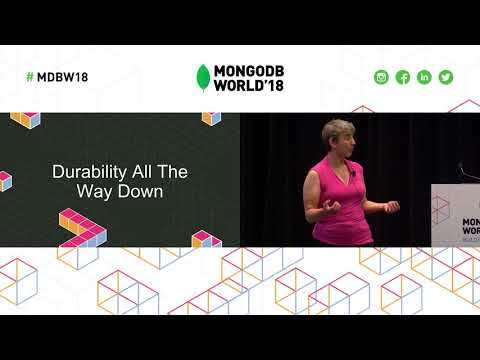 Presented by EC Wise's Tom Spitzer at MongoDB World 2018. 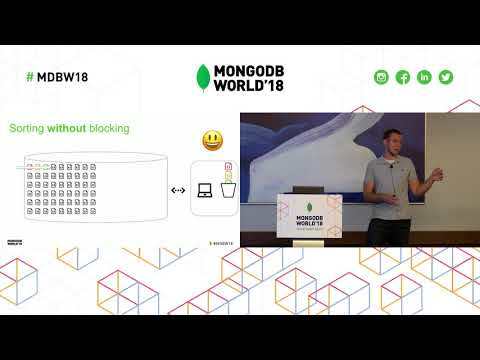 Your MongoDB Community Edition database can probably be a lot more secure than it is today, since Community Edition provides a wide range of capabilities for securing your system, and you are probably not using them all. 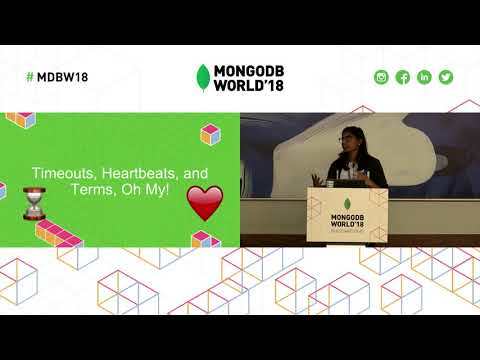 If you are worried about cyber-threats, take action to reduce your anxiety!